Ruin with Land - São Brás - Property for sale. Full Description: A ruin with land, set in one of the most beautiful rural areas of the Algarve, near to the city of S. Brás de Alportel. The property is located in a cul de sac, very quiet because the access is only shared with 3 other houses. 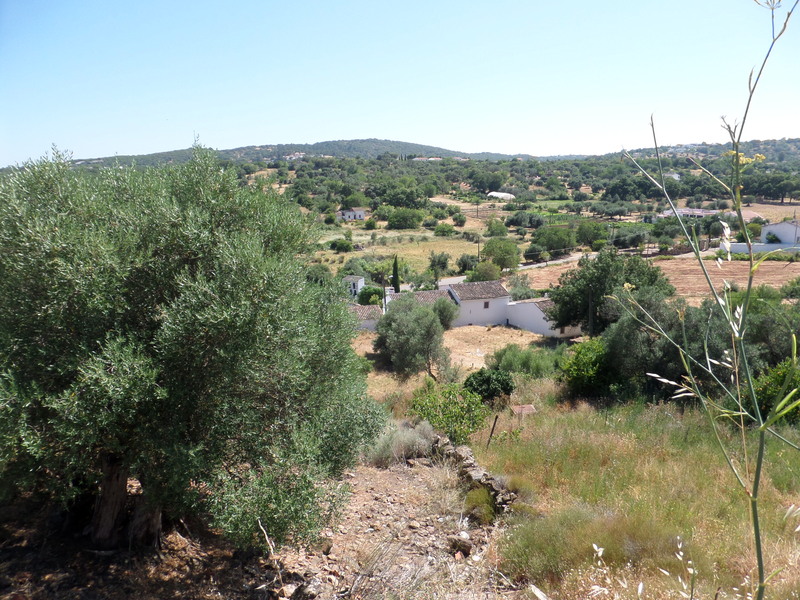 It has an open view where you can enjoy the beauty of the Algarvian mountains. The plot has space to create a beautiful private garden as well as a garage and / or parking. You can enjoy the contact with nature and an infinite possibility of outdoor adventures, this is the bonus of this property.